We’d love your help. 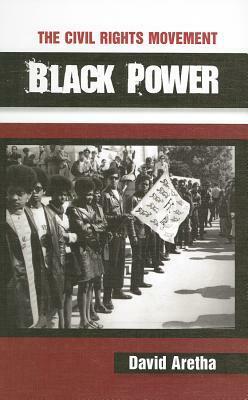 Let us know what’s wrong with this preview of Black Power by David Aretha. By 1966, many black Americans were frustrated by the lack of progress of the nonviolent civil rights movement and moved to follow a new movement, leader Stokely Carmichael's call for Black Power. To ask other readers questions about Black Power, please sign up. what is the possibly usable information? Bernice what is the summary for pages 9-27? David Aretha is an award-winning author and editor of more than 200 books for 20-plus publishers, including Random House, HarperCollins, St. Martin's, and Scholastic. He specializes in history, sports, biographies, and fiction for both adults and young readers. Contact David at daretha@live.com.